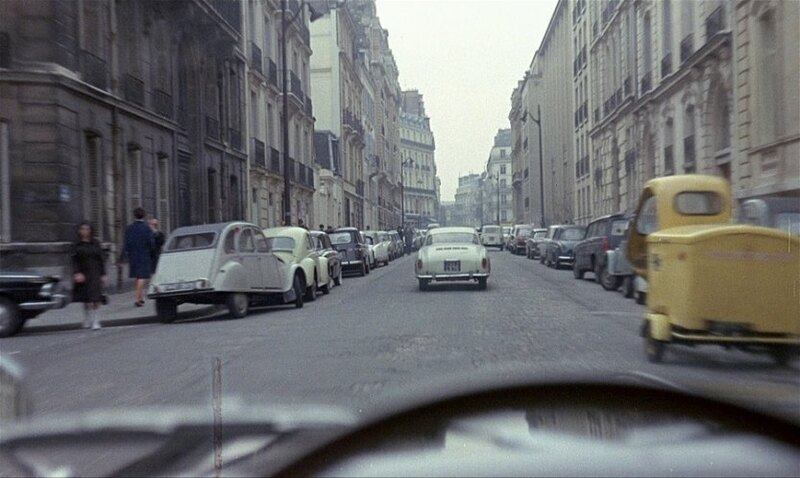 IMCDb.org: 1960 Volkswagen Karmann Ghia Coupé [Typ 14] in "Belle de jour, 1967"
Volkswagen Karmann Ghia I think. I'd thought that, but i was not sure. Maybe an another opinion ? Those rear lights came in 1960.